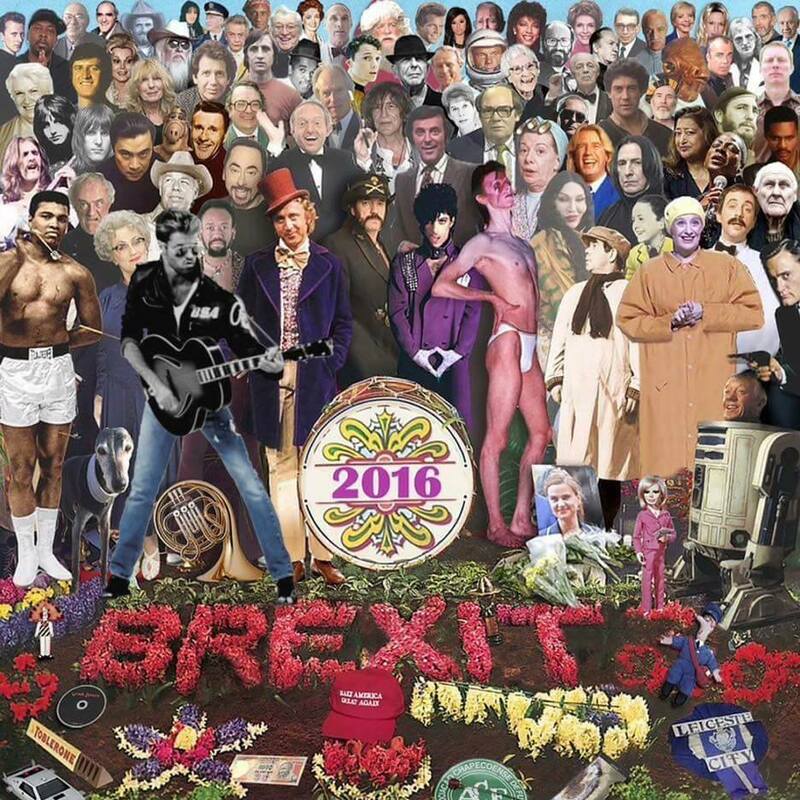 2016, we hardly knew ya, but still, that was enough. We hope you have enjoyed the show. We're sorry but it's time to go. It's getting very near the end.